There are currently no guidelines as to when renewal fees will become due for PCT national phase applications. However, under the laws relating to local applications for Letters Patents, renewal fees are payable on each anniversary of the filing date. Renewal Renewals fall due for payment on the 5th and 10th anniversaries of the filing date. 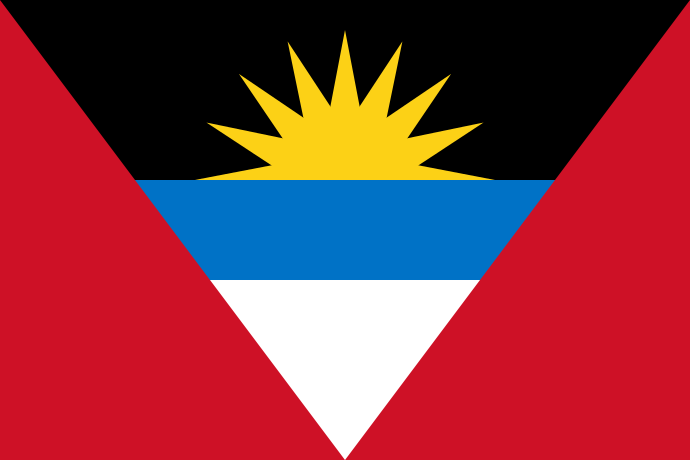 Further to our recent article on this website regarding the introduction of a new patent law in Antigua, we have just learnt that the Registrar has allowed an extension of time for filing patent applications under the old Act, which will expire on 15 July 2007. If you wish to file any patent applications for the registration of granted UK or European (UK) patents, please therefore send us your instructions as soon as possible so that we may ensure that this deadline is met.